Resolutions are not just a casual annual ritual for us at A1. We don’t make resolutions only for the heck of it and then break them at the slightest inconvenience. Each resolution is a commitment of us, with ourselves. Uniquely, the resolutions at A1 are not individual alone. 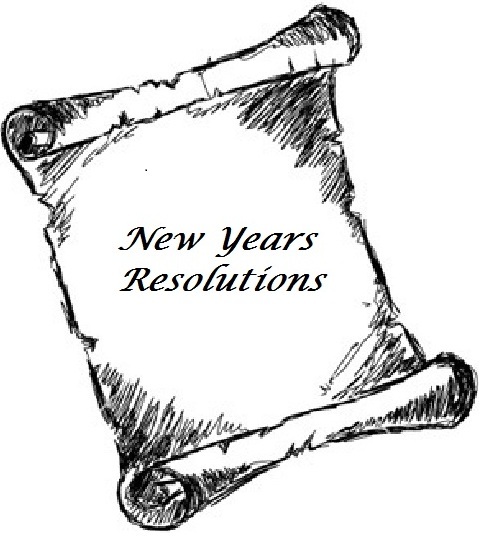 We make resolutions collectively as well. Like on behalf of our team, or on behalf of our entire company. And most importantly, our resolutions are not imposed from the above. Those who were part of this exercise in 2011 and 2012 will know about the unique process through which we evolve resolutions at A1. And this post is basically to announce that our process for collective drafting of Resolutions has begun. We have asked all our Employees about the Resolutions that they want to be adopted this year. And this time we are also asking all those who follow us through our blog. Please suggest us the resolutions that should be adopted by A1 Call Centers for the coming year 2013. The best resolutions, which will also have maximum consensus and appeal to one and all, will be finally declared as A1s Resolutions for 2013. We are giving you a glimpse of the e-mail which was sent from the Management to all our Employees, seeking suggestions for Resolutions. The A1 family is a family united by values and principles. These values bind us together, give us strength to overcome challenges and are a constant source of joy and satisfaction. These values are chosen by us as we know they shall aid us in our pursuit to become better and grow faster. We would like you to put these intangible values in words as our Resolutions for the year 2013. Every employee is encouraged to send in their heartfelt suggestions for what we should collectively adopt as resolutions. The resolutions which will have endorsement from the majority shall be declared as A1 Resolutions for 2013, and be the values which we shall unfailingly adhere to, come what may. The Resolutions should reach us before 12th January, as the Resolutions will be collectively discussed and adopted on the day of 15th! So put your thoughts into words and send us your most valued suggestions. Blog followers, please post your suggestions below in the comments section. Posted in Call Center and tagged A1CallCenter.